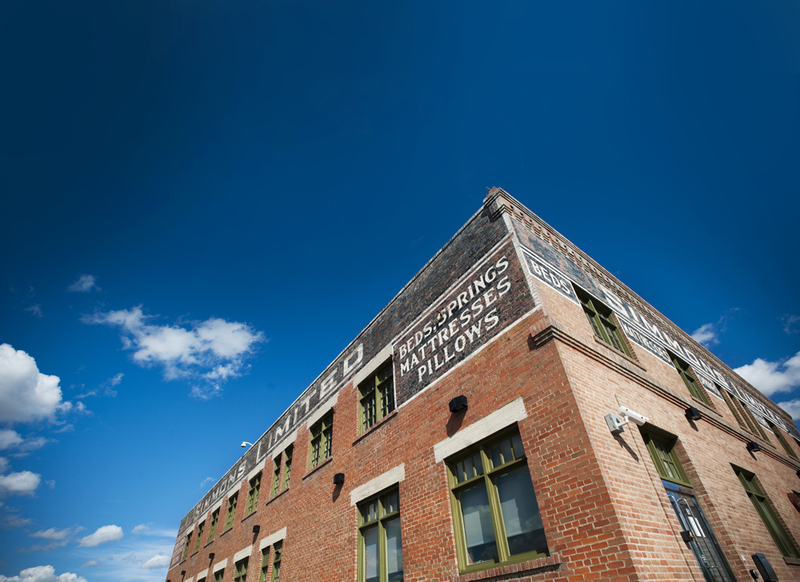 As Calgary’s oldest neighbourhood, East Village is home to a handful of heritage buildings. Historic landmarks from the turn of the previous century, these hardworking icons contain colourful histories within their walls. 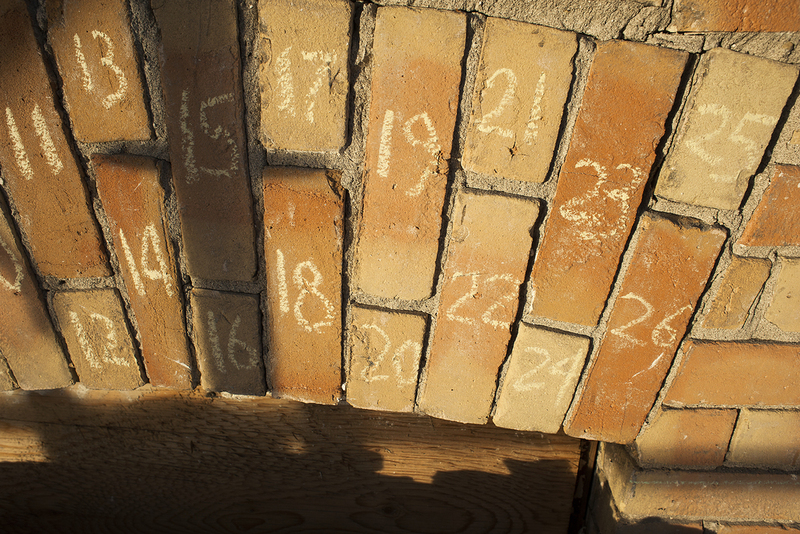 We are committed to preserving their stories. 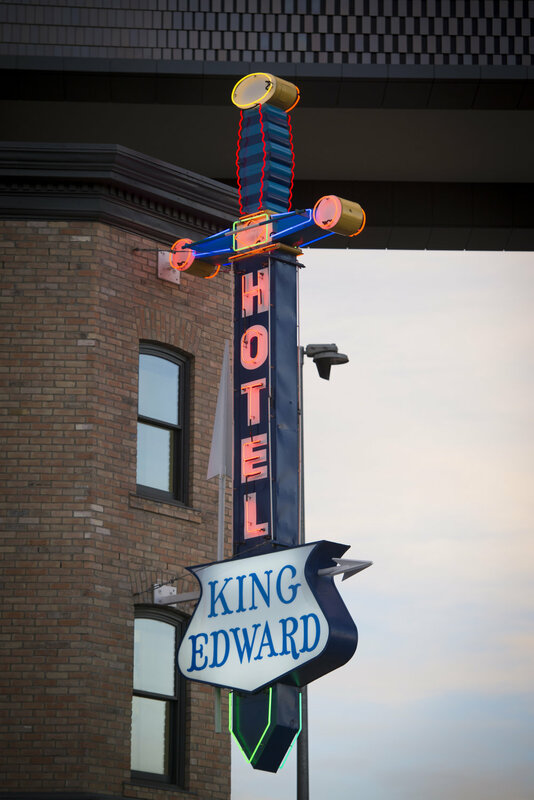 Once the oldest continually operating hotel in Calgary, the King Edward Hotel was a musical landmark, an internationally recognized “Home of the Blues”. Condemned in 2004 and dismantled in 2013, the King Eddy was rebuilt, brick by brick, as the cornerstone of Studio Bell, home of the National Music Centre - now open in East Village. Built in 1910, the Hillier Block housed residential suites on the upper floors, which were in great demand during the massive wave of migration to western Canada in the early 20th century. 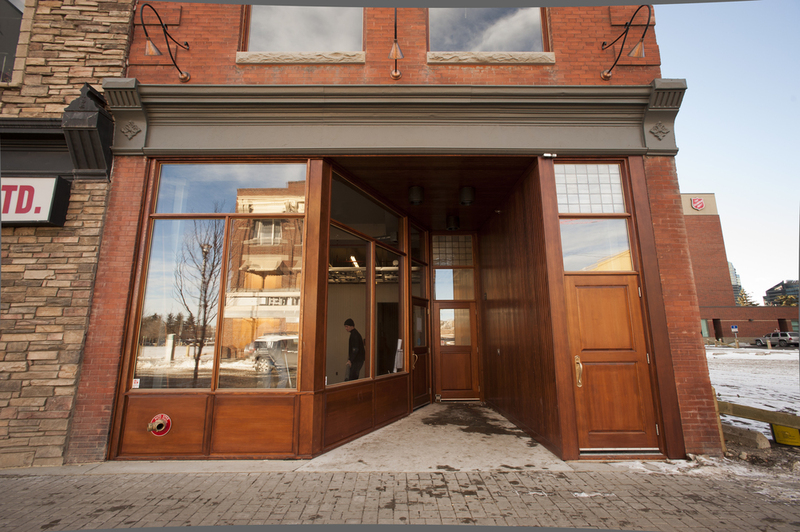 After falling into disrepair, the Hillier Block was meticulously restored and is now home to the Calgary Public Library Foundation, ADD-IN, and the New Central Library Discovery Centre for the duration of the NCL construction project happening next door. 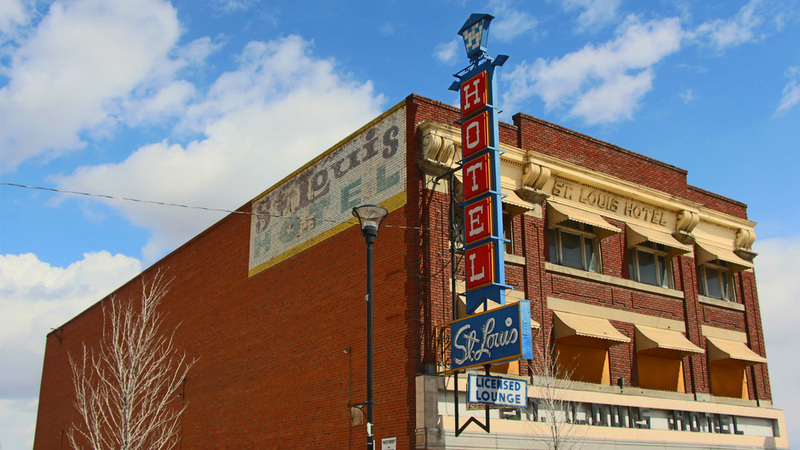 One of Calgary’s oldest hotels, the St. Louis retains elements of its neoclassical design. 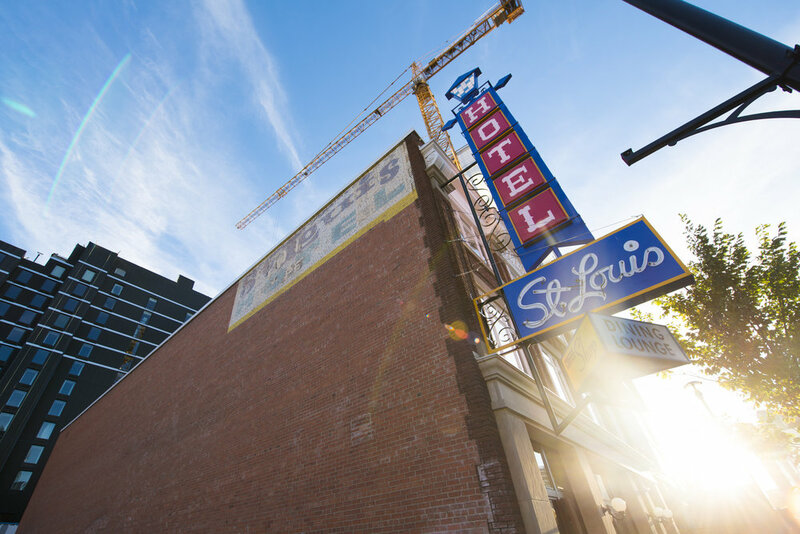 Once the favourite watering hole of former Calgary mayor Ralph Klein, the St. Louis Hotel has been restored as a dynamic and modern mixed-use commercial space that will become home to new retail and office tenants once the heavy construction phase in the area is complete. For now, the second and third floors house the Calgary Municipal Land Corporation head office. The main floor serves as a rental venue and community space designed to accommodate small to mid-size indoor events and programming. 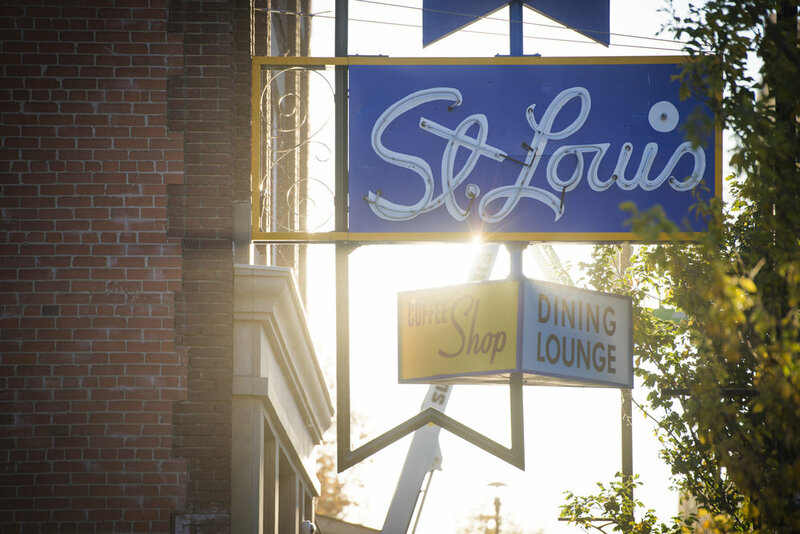 You can find more information on renting the main floor of the St. Louis here.